Blogged by Johri: Dry Baby is Happy Baby! We love babies because of their easy smiles and infectious happiness. A baby does not need much. The requirements of a baby are very limited. A baby is happy listening to the melodious tunes of music, needs uninterrupted sleep, requires supplements of food at regular intervals of time and of course a diaper which cares for the delicate and soft skin of a baby. I still remember when my son was only a few months old, he always enjoyed dancing to bollywood songs that he loved and whenever a song was not as per his liking, he used to cry giving us a signal to change the song. Everybody endorses the significance of a mother's lori/ lullaby to make her baby sleep within a few seconds without bothering about the outer world. A baby always feels happy listening to the musical voice since he does not understand the words but only waves of positive music that eventually lull him to sleep. Playing with the favourite toy is a passion for every baby, in ancient times boys used to play with various toys but all time favourite of all girls was to play with a doll made up of clay, cloth or of any material fabricated with various alternatives. Barbie doll in various avatars is the best example of dolls loved by small girls today. Pets are always a best friend for a baby, be it a cute puppy or a cute cat, a baby always tries to catch hold of the pets and pets in turn also think so by showering their love, care and attention on the small babies. Dancing on melodious music, playing with the favourite toy or running after the pets, all this is possible for a baby if he/she is enjoying a full tummy and is free of the wet feeling due to an uncomfortable diaper. 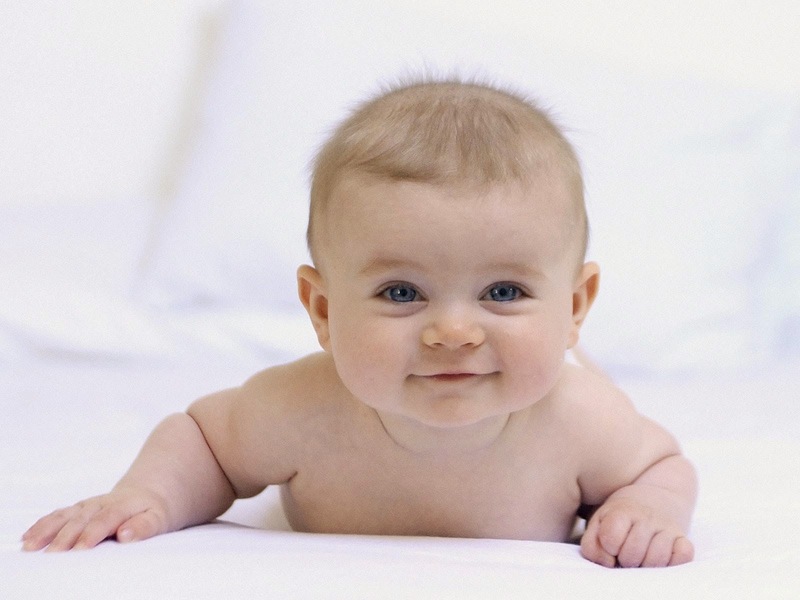 A dry diaper always keeps a baby in his/her happy mood and also saves them from getting painful rashes. Only when a baby is comfortable and dry will he be happy and free to enjoy. When my children were young, we didn’t have many diapers and so had to use cloth nappies which got wet frequently and often resulted in our little ones getting painful rashes. Thankfully, today we have many diapers to help get our babies comfortable and keep them dry but the best among them that I have witnessed being used by some of my relatives for their small kids is the Pampers Baby Dry Pants which is made of soft material to complement our babies’ feather-soft skin, is easy to wear since it is just like a pant with a soft band and keeps the baby dry not only from outside but also from inside. So, forget about those other nappies and go buy Pampers Baby Dry Pants diaper and see your baby smile and be happy because life smiles when our baby is smiling and happy!